The classic window style. Sliding sash windows became popular in the Georgian period and were the window of choice for the following two centuries. They reached their peak of popularity in the Victorian era and can be seen on houses across the UK. 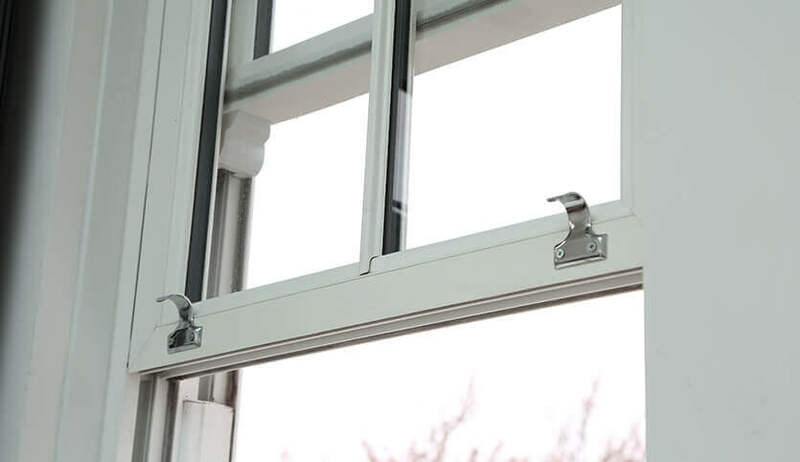 In the 21st century, sliding sash windows have seen a resurgence in popularity and are now being used in both period property replacements and in new build homes. 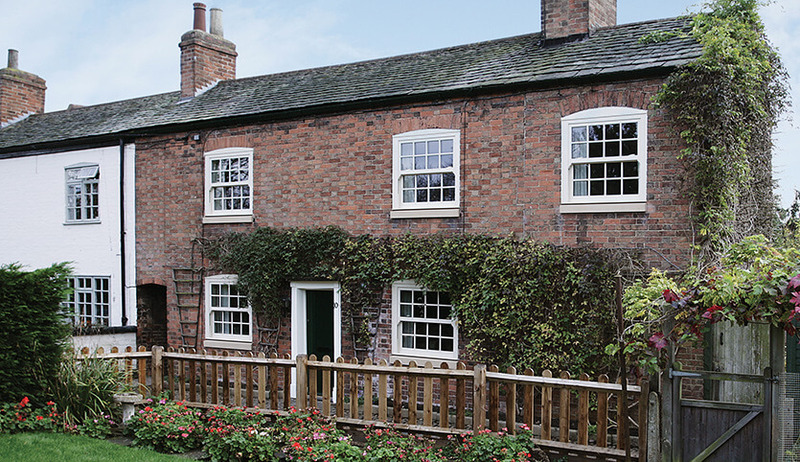 Our vertical sliding sash windows combine the traditional style of many period properties with the modern performance provided by today’s technology. When it comes to traditional styling, it’s all in the detail. At FineLine, we’ve developed timber and uPVC sliding sash windows which faithfully replicate a wealth of period detailing. From classic sash horns to astragal bars, their authenticity won’t be beaten. In terms of performance, our sliding sash windows are secure and energy efficient, sure to improve your home’s performance. If you live in a period property with its original sash windows, you may have noticed that they struggle to retain heat. Our modern sliding sash windows will save you money on reduced heating bills and add value to your home. Sliding sash windows aren’t just for period properties. Their wide opening arc provides excellent levels of ventilation and their timeless aesthetic will add character to a more modern property. 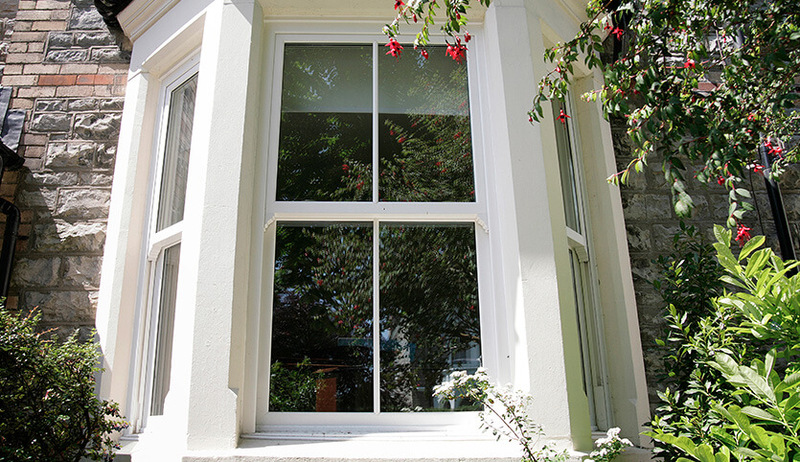 Our sliding sash windows are available in either uPVC or timber. Traditional timber excels in its durability and natural wood aesthetic. Our realistic wood effect finishes are available in white, white woodgrain, Irish oak, cream woodgrain, light oak, and rosewood. Use our Kolor Bond system to create the perfect shade for you. 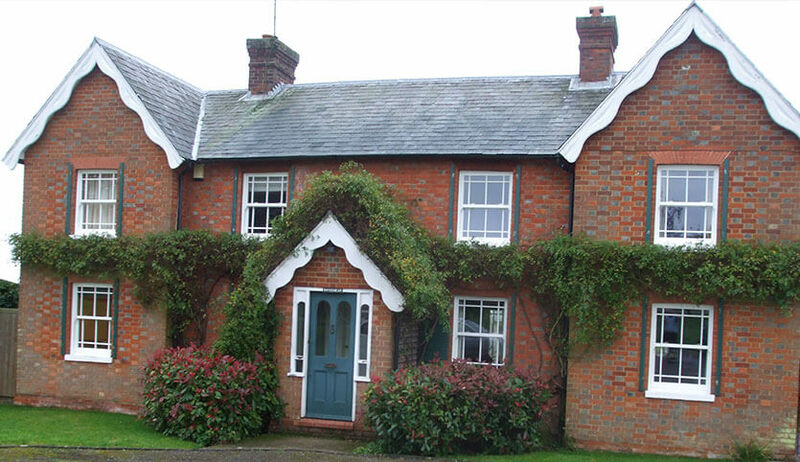 Our sliding sash windows are double glazed for a warmer, safer home. Customise your frames and add Georgian bars in a variety of configurations.